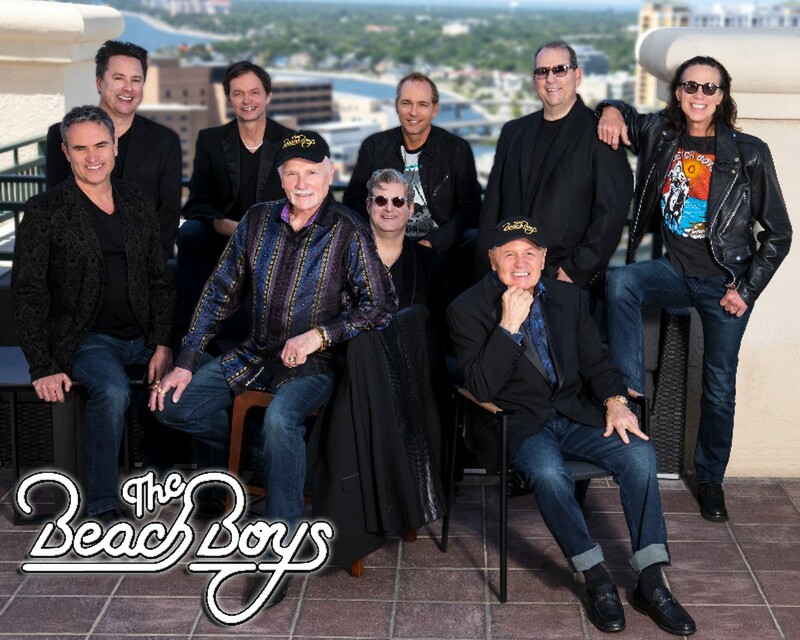 Mike Love and his version of the Beach Boys will be in town to once again give San Antonio fans a dose of pleasant nostalgia. 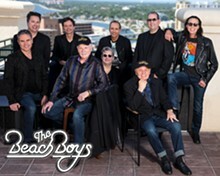 Of course, with Love at the helm and sans Brian Wilson, these Beach Boys are basically an early-1960s boyband, but that won’t stop a single one of us from going crazy for “Little Deuce Coupe,” “Surfin’ Safari” or “Help Me, Rhonda” (all tunes from the pre-Pet Sounds days). Love has been known to mix in his own solo material as well as select covers into set lists, but selections from the band’s late-’60s and early-’70s output, when Brian Wilson was in his songwriting zone, are few. Nevertheless, the constantly touring act is as tight as ever and offers up, in its own way, an indelible part of pop/rock music history every time it takes the stage.